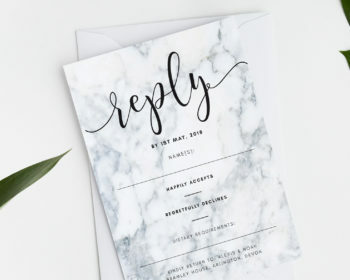 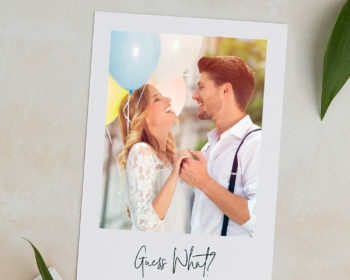 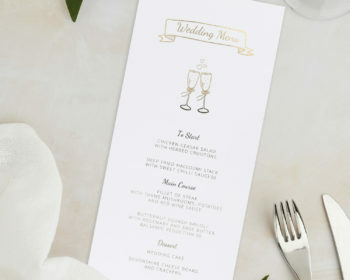 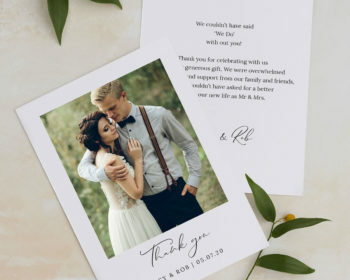 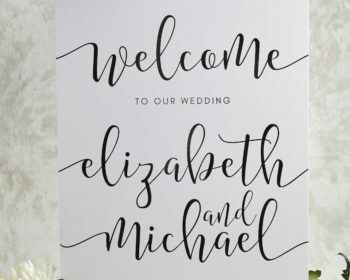 Get your guests excited for your elegant and romantic big day! 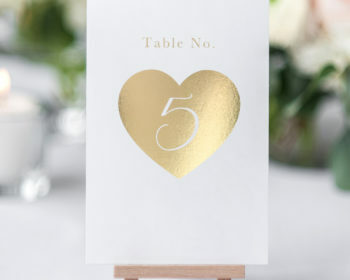 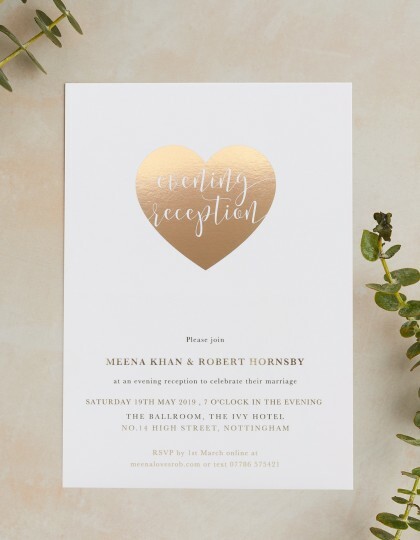 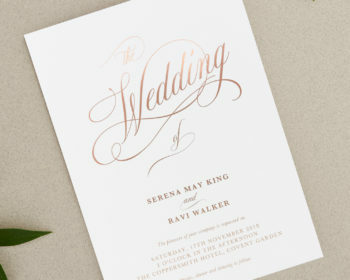 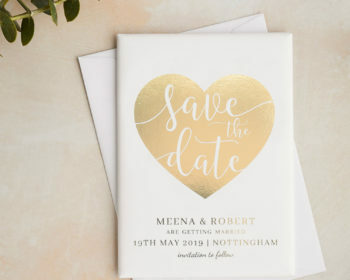 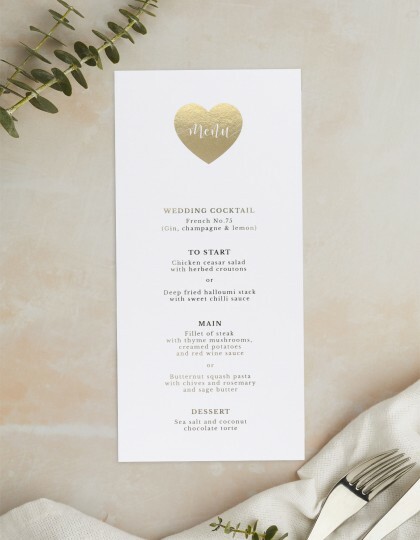 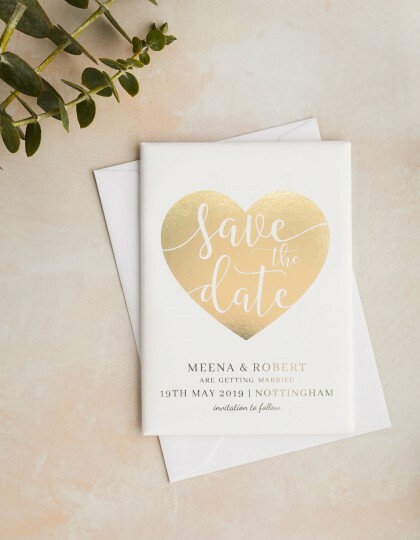 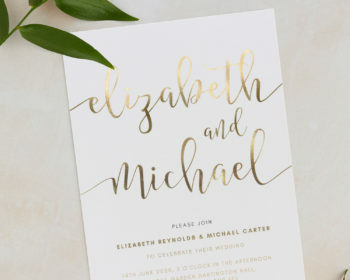 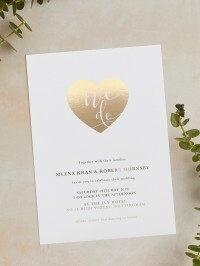 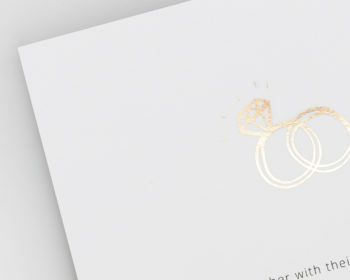 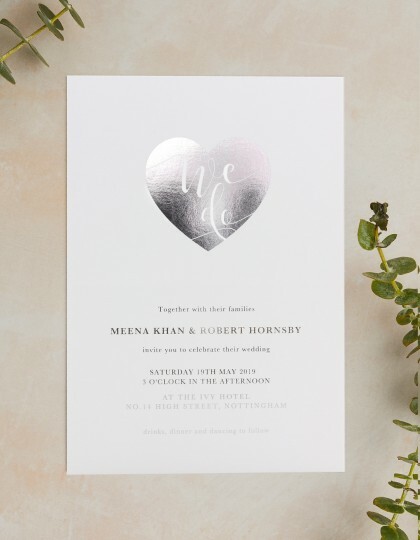 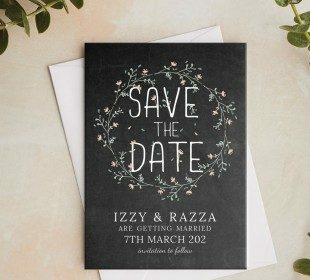 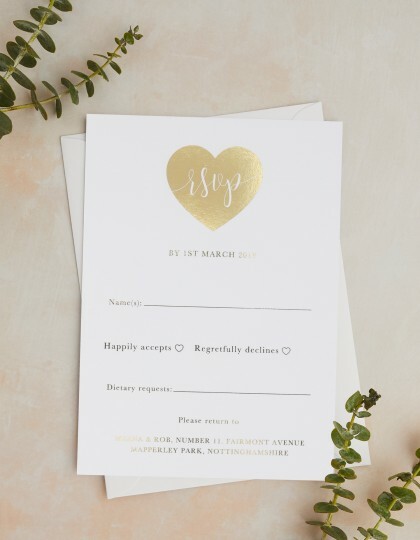 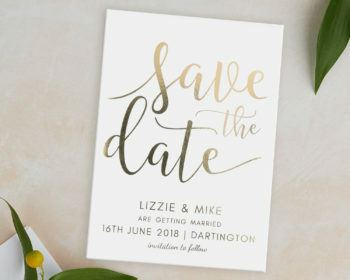 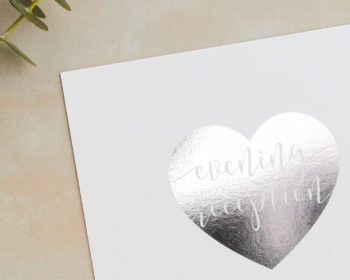 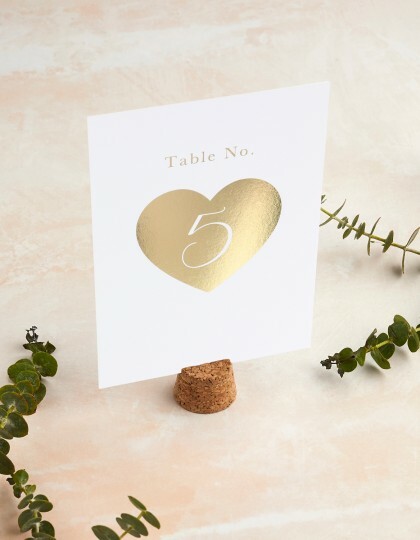 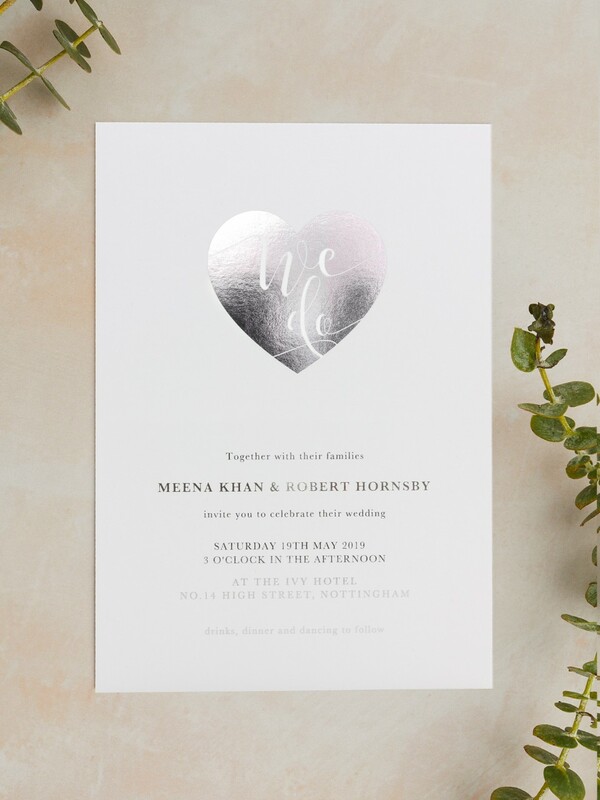 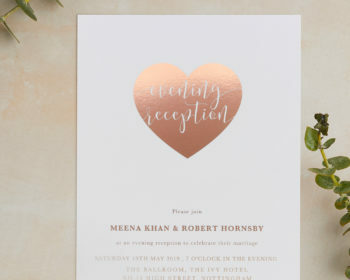 This wedding invitation features a beautiful, eye catching metallic heart printed in either, gold, rose gold or silver foil. 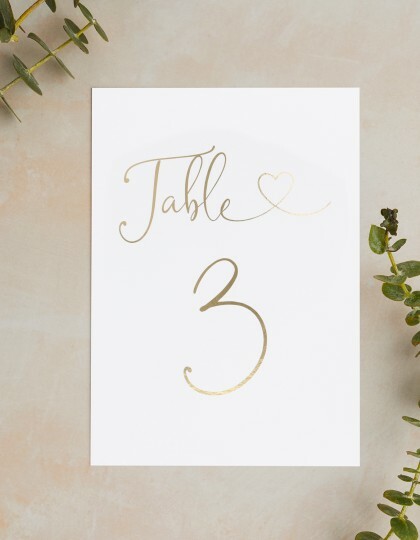 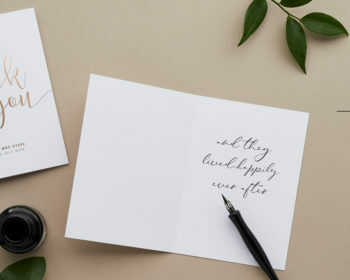 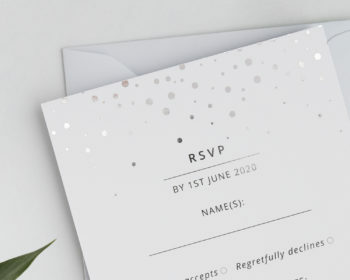 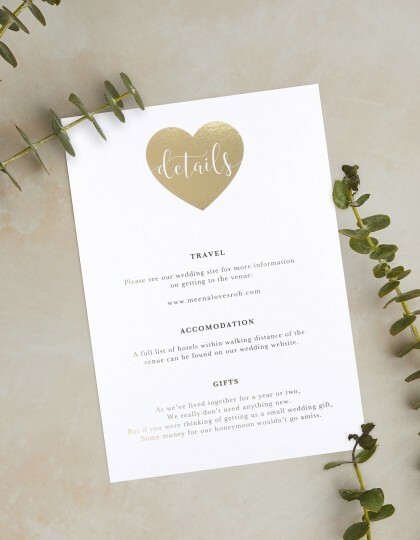 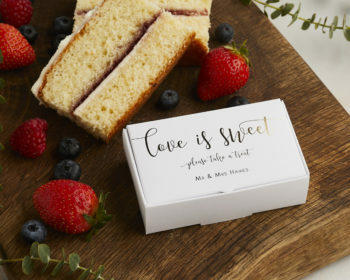 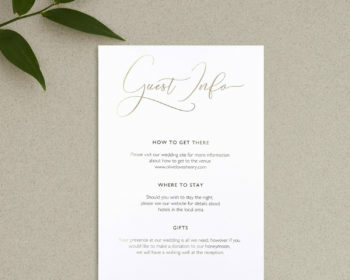 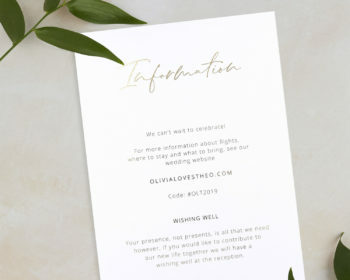 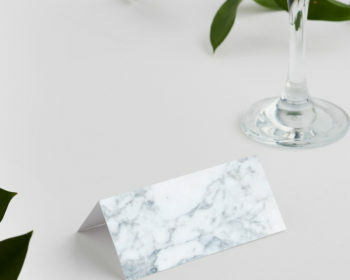 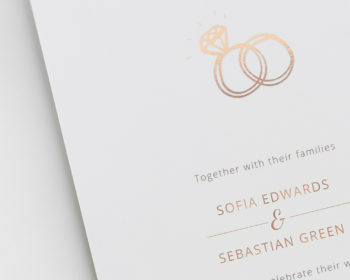 Underneath, also printed in foils, are the essential details of your ceremony and reception. 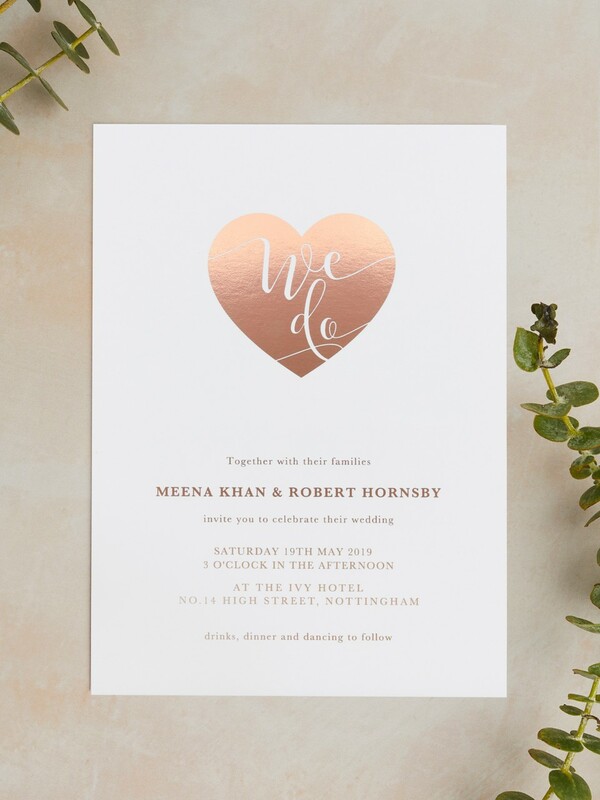 The text on this product is fully foiled in a choice of Gold, Rose Gold or Silver.